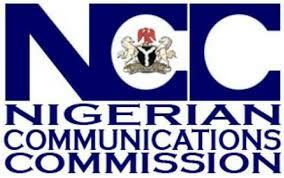 NCC to Order Telcos to Refund Illegal Deductions from Subscribers – Royal Times of Nigeria. 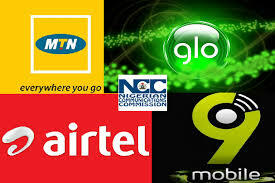 The Nigerian Communications Commission (NCC) says it will order network providers in the country to refund thirty-six billion naira to customers. The commission said it has found out that some providers have implemented disingenuous mechanisms by which a large number of innocent consumers were “forcefully” subscribed to value-added services platforms, leading to regular deduction of their airtime without their consent. the commission said it has initiated measures to tackle the menace, including the institution of a comprehensive investigation and resolution process, the Do-not-Disturb (DND) facility, and the imposition of sanctions for breach. The Commission assures all stakeholders that it will continue to use all available resources to protect the rights of consumers of telecoms services.